With over 25 years experience, Parsonson Planning Consultancy specialises in all matters relating to agricultural occupancy conditions and agricultural ties imposed upon planning permissions, as well as agricultural occupancy clauses contained within Section 106 Planning Obligations and the older style Section 52 Agreements. This includes agricultural tie removal, modification, lawful use, compliance and enforcement. 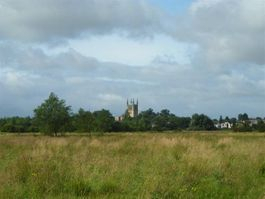 We are centrally based in the Worcestershire Market Town of Pershore and deal with clients and Local Authorities throughout England and Wales. Agricultural occupancy conditions / agricultural ties have a negative effect upon the value of a property. This is because they limit the pool of people who can lawfully occupy the dwelling thus the price of a property with an agricultural tie will be reduced by 20% - 40% from its anticipated open market valuation and the availability and choice of mortgages will also be restricted. 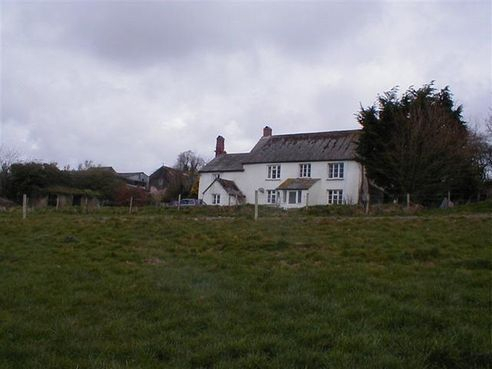 This tends to make agriculturally tied properties very difficult to sell. Where people occupy a property with an agricultural tie and they do not comply with the specific requirements of the occupancy condition, the Local Planning Authority (Council) can take Enforcement Action against them. This usually starts with correspondence asking how the occupants of the tied dwelling are employed and can lead to a formal Enforcement Notice telling the occupiers to either comply with the agricultural occupancy condition / agricultural tie or vacate the property within a specified time frame. If the Enforcement Notice is not complied with, a range of further action is available to the Council including Court Action, Fines and even eviction. We seek to find solutions before it comes to this. 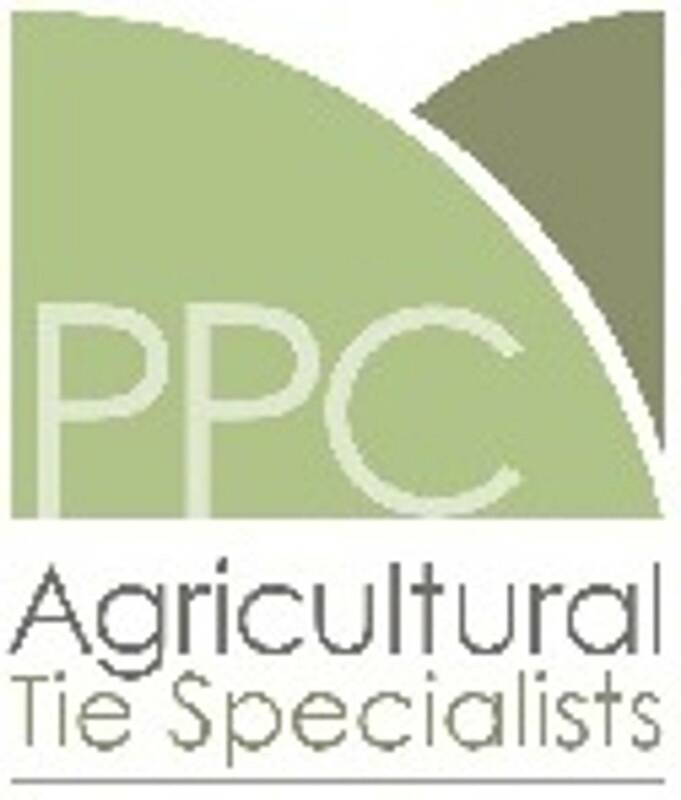 If you need assistance with an agricultural occupancy condition / agricultural tie / forestry tie / equestrian tie or planning obligation, please contact us for an informal discussion.